If you didn’t think things were bigger in Texas, take a gander at the bills racked up by the state’s governor. Since throwing his hat into the race for the Republican nomination for presidency, Gov. 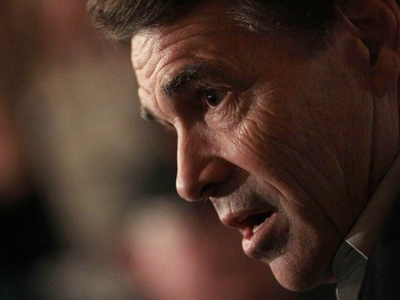 Rick Perry has milked $1.4 million out of Texan taxpayers. That huge sum hasn’t gone to help rebuild the infrastructure in the Lone Star State or revamp the roads or education system.Instead, rather, that almost one-and-a-half million worth of taxpayer funds has gone towards putting Gov. 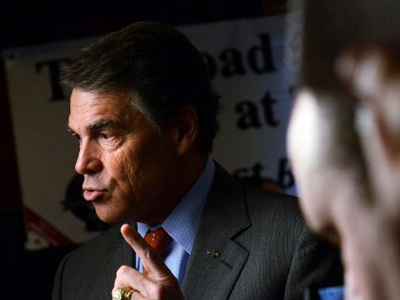 Perry on the road as he campaigns for the White House. You would think that for $1.4 million he’d be doing better in the polls; the latest surveys from both CNN news and Public Policy Polling put Perry well outside the top tier, trailing Texas Congressman Ron Paul, former Massachusetts Governor Mitt Romney and ex-House Speaker Newt Gingrich. Perry’s impressive receipt collection has accumulated to that significant sum thanks to what could only be considered some really overzealous spending. Between September and December of this year alone, $400,000 of taxpayer funds went towards security for the governor, averaging roughly $3,000 per day, every day, since he announced his candidacy. Other impressive items on the ledger include $32,000 worth of lodging while in San Francisco, a $4,400 dinner tab in Simi Valley and $6,400 for a flight out of San Diego. “Maybe it was last second. But what are they eating? How many people are there? $4,400 in one meal? Jesus, lord, mercy, how much food can you eat?” Cenk Uygur of The Young Turks asked on his program Monday night. 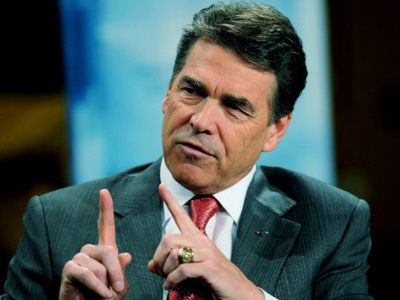 Earlier this year, Perry said“I’m going to be promoting Texas,” in regards to his trek. “I’m going to be traveling to places where the Texas story needs to be told, and we will tell it.”It should be clear to the state’s governor that Texas’ story has been a sad once since he’s been in office then. Even more obvious should be that his state could benefit from that $1.4 million investment much more than the United States of America could. 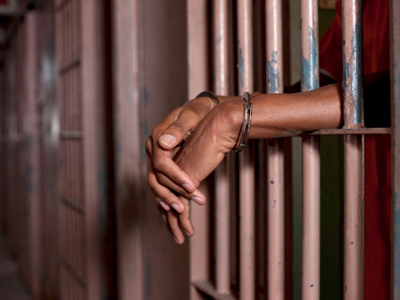 As RT reported earlier this year, Texas has stopped feeding state prison inmates lunch in order to save a sum of around $2.8 million.“In the economic climate we’re in, you’re asked to do some creative and inventive things,” Sheriff Daron Hall of the American Correctional Association told The New York Times back in October. 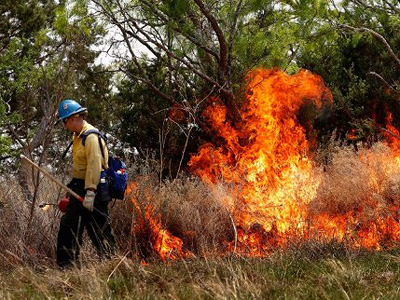 If Texas is trying to be trendsetting when it comes to spending and saving money, perhaps Gov. Perry’s $6,400 flight was chartered by NASA? No matter what the explanation, the only thing surging for Perry right now are the bills he’s sending to the citizens of Texas. 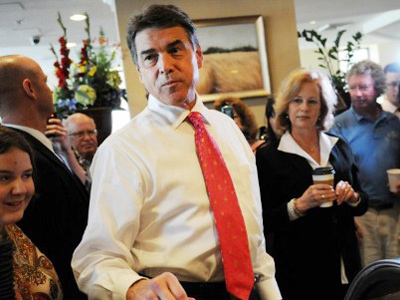 Along with current President Barack Obama, Perry is one of only two candidates whose campaign expenses are covered by taxpayers.